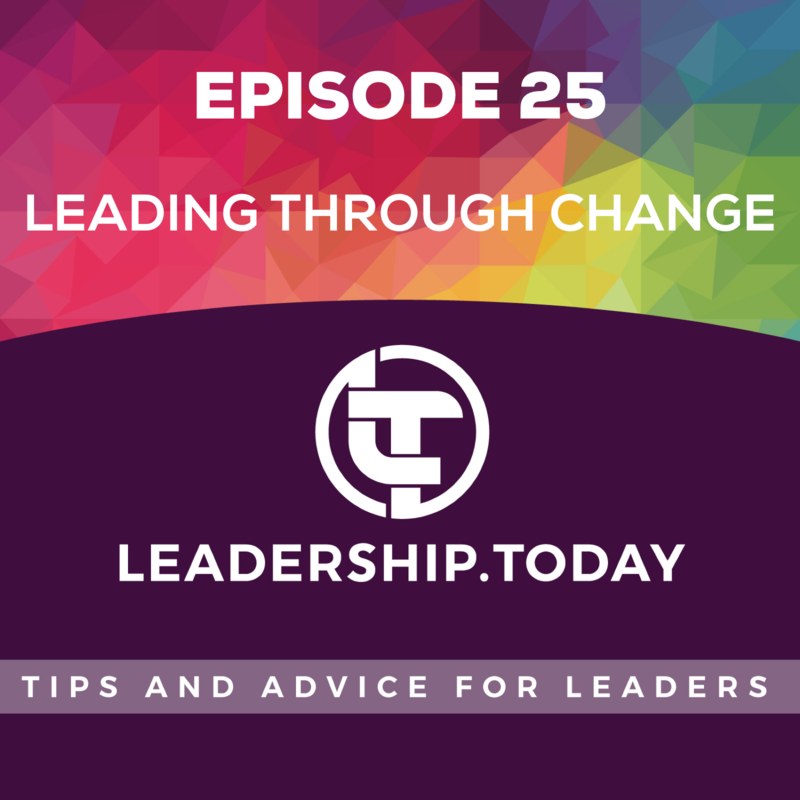 Welcome to episode 25 of the Leadership Today Podcast where each week we tackle one of today’s biggest leadership challenges. Change is an essential part of the modern workplace. Hardly a week will go by without some kind of change that we need to manage. Some authors have likened working through change to the stages of grief. The five stages of grief (Denial, Anger, Depression, Bargaining and Acceptance) were Initially developed by Elizabeth Kubler-Ross. She actually used these labels to describe the stages that terminally ill patients go through as they process what their illness means to them. It was then applied to people grieving the loss of a loved one, however research shows that grief is complex, and doesn’t necessarily follow neat stages. Cynthia Scott and Dennis Jaffe proposed that people move through four stages when coming to terms, and eventually engaging, with change - Denial, Resistance, Exploration and Commitment. 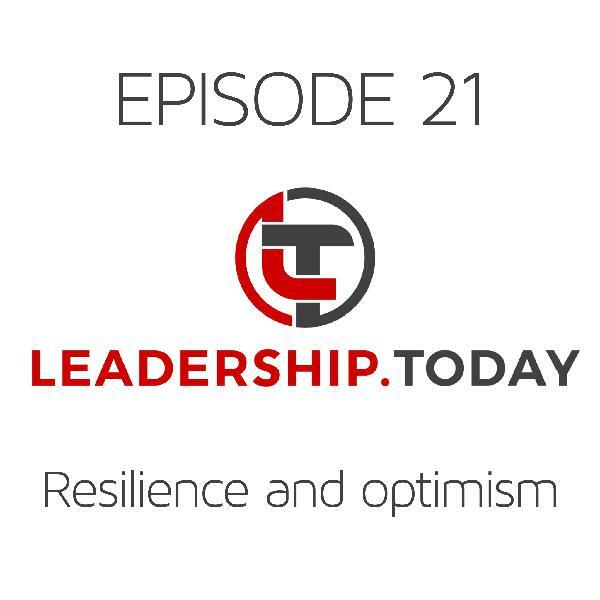 Like the stages of grief, these don’t necessarily play out as neatly as the model would suggest, however it’s an extremely helpful framework for leaders in understanding how they can support and encourage people through change. In the first stage, Denial, a person is trying to avoid the change by not taking action. They often act like nothing has happened. When they are forced to discuss the change, they may question the evidence behind the need for change, or blame those driving the change. I remember working through an office move. We had been in the same location for many years, but our lease was coming to an end, and the building managers didn’t want to renew the lease. So we found a new location and encouraged people to start clearing up around their areas to get ready for the move. I remember one person that didn’t seem to be involved in the clearing up. As I spoke to them, they were clearly in denial about the change. In fact they thought it was an elaborate ruse to get people to clean up their areas, and that we wouldn’t be moving office at all. And while that seems a little strange, it speaks volumes about what people need at this stage of change. 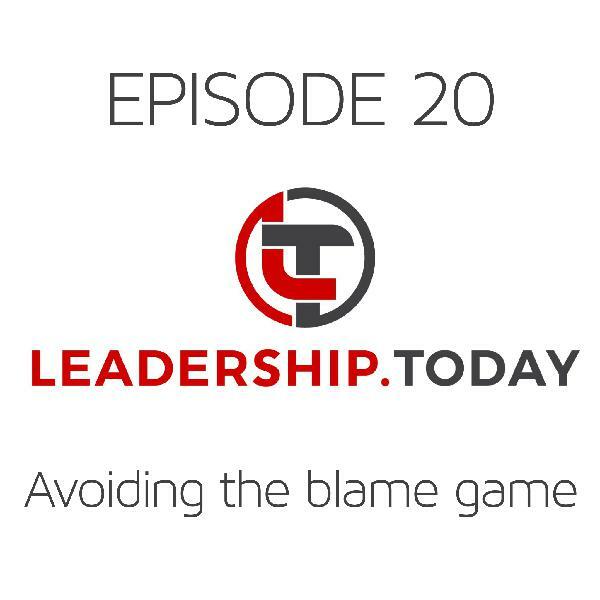 Firstly, leaders need to accept that denial is a normal part of the change process. People need time and further information so they can get used to the change. As a leader you also need to expect that productivity will drop. I’m yet to hear of anyone who has moved offices without a pretty significant impact on productivity, and that will be the same for any other major change. In the second stage, Resistance, people take on a more active opposition to the change. Active and passive resistance starts to occur. People can end up complaining, demonstrate frustration, and even become depressed. They will identify and raise numerous reasons why the change won’t work. 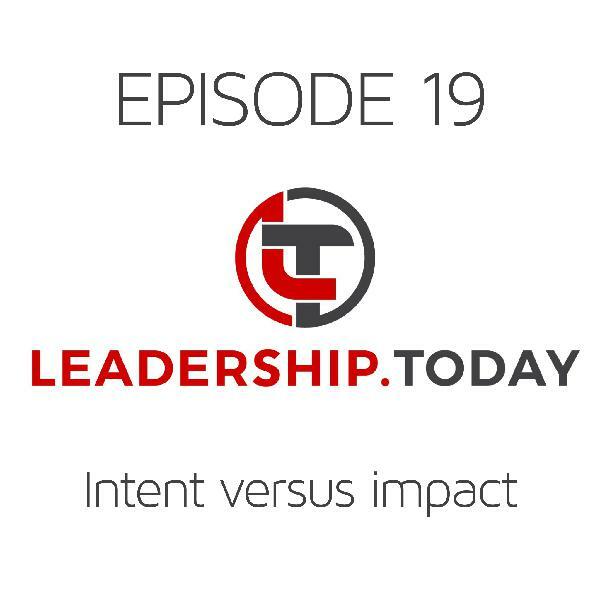 As a leader, this can be quite challenging. You might even find yourself starting to doubt the ability for the organisation to change at this point. It’s important to recognise that you can’t get people through this stage with logic and reason. Additional data and evidence is unlikely to help. What people need is a leader who will listen to them and acknowledge the emotional component of the change. It’s really important to maintain your own composure at this point too. It’s very easy to become angry and argumentative yourself, which will only inflame the situation further. Instead, encourage the team to keep talking to you and each other about the change, and particularly focus on what lies ahead, while also recognising the feeling of loss about what is in the past. Exploration is the third stage and, as the name suggests, this is when people start to actively engage with the change. At this stage people will want to come up with new ideas, to solve problems, and to try new things. While this is positive, it is worth recognising that this will distract people from core business. That inevitable drop in productivity will continue into this stage, despite the enthusiasm and energy people are demonstrating. 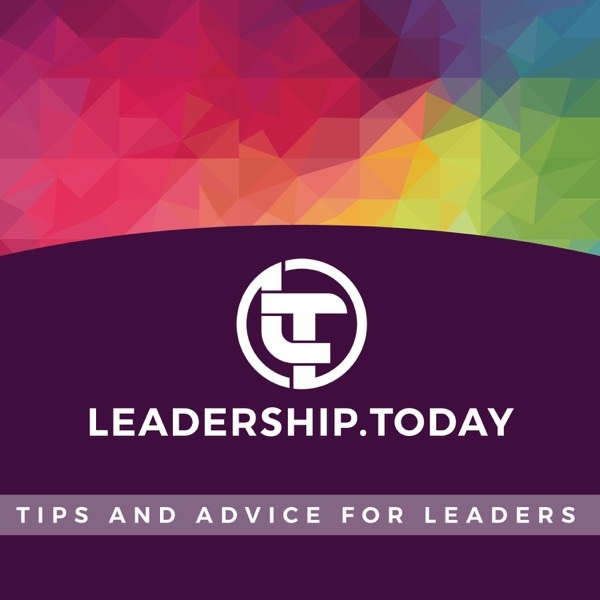 As a leader you will need to focus people’s energy at this stage towards productive tasks. Think about how people can work together to progress the change. It’s also worth noting that people will reach this stage at different points, and may even cycle back into Resistance if they don’t feel their efforts are being recognised. You will want to encourage people to support others through the change - those in Exploration can really help those in the Resistance stage, so think about how you might engage people in that way. The fourth and final stage is Commitment. Here people feel comfortable with the change, and are confident and in control. They will become more productive as the distracting elements of the change have been addressed. As a leader, it’s tempting at this stage to think your job is done. However, you should take the time to celebrate and recognise people’s efforts in working through the change. You can also help prepare people for the next change by reflecting on lessons learned. This week you could reflect on the changes that are occurring in your workplace. What stage are you up to in the change? Where do you think members of your team are at? What do they need from you to make it to the next stage? The feedback on the program has been great. If you or someone else in your organisation would be interested in learning more about the program, make contact with me via the leadership.today website. I’m also working on an online version of the program people can undertake over a two week period, so let me know if you’re interested in a discounted trial. See you next week.